Welcome to Hotell björnidet, right in the heart of Torsby. 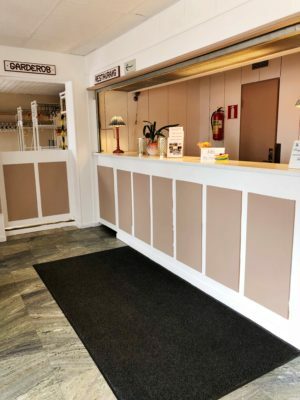 Björindet is a family friendly hotel close to the major attractions and golf, skiing in Sweden’s first and only ski tunnel, shopping, culture and restaurants. The proximity to the train station, airport and hospital is appreciated by guests traveling at work or visiting loved ones or relatives at the hospital. The hotel was first taken into service well over 100 years ago. Although the building is many years old, we are constantly working to raise our standards and service quality so our guests can enjoy a pleasant stay and leave the hotel happy. 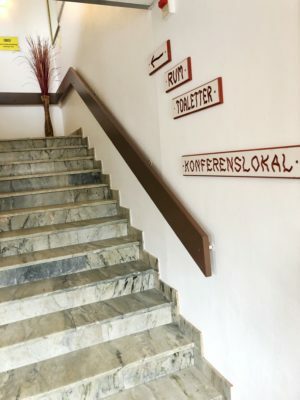 Hotel Björnidet’s ancestral history dates back to the early 1900s, and we have tried to preserve the special character and history of the hotel as much as possible. Our reception is open until 22.00 every day.